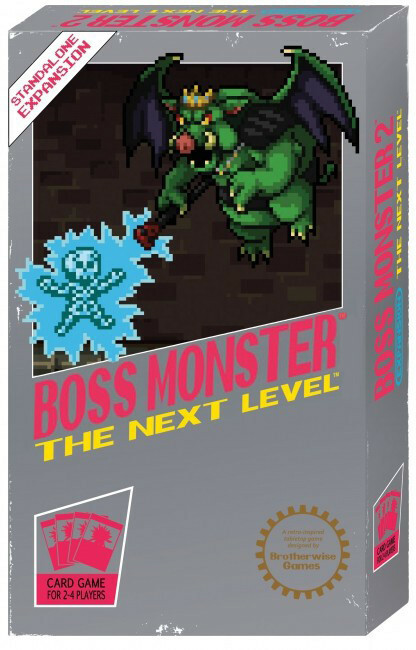 Boss Monster 2, builds on the original in every way! 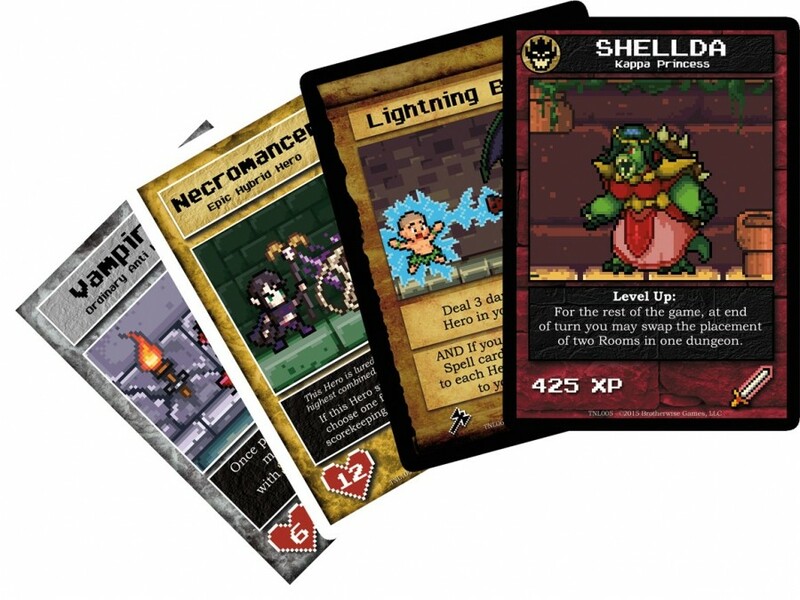 An all-new set of 160 cards, Boss Monster 2 is playable as a standalone game or as an expansion to the core set. Dark Heroes and Hybrid Heroes raise the stakes, while Epic Spells and “cycling” rooms give players more options and flexibility and with more Bosses, more unique cards, and more ways to slay helpless adventurers, Boss Monster 2 will take your dungeon to The Next Level!